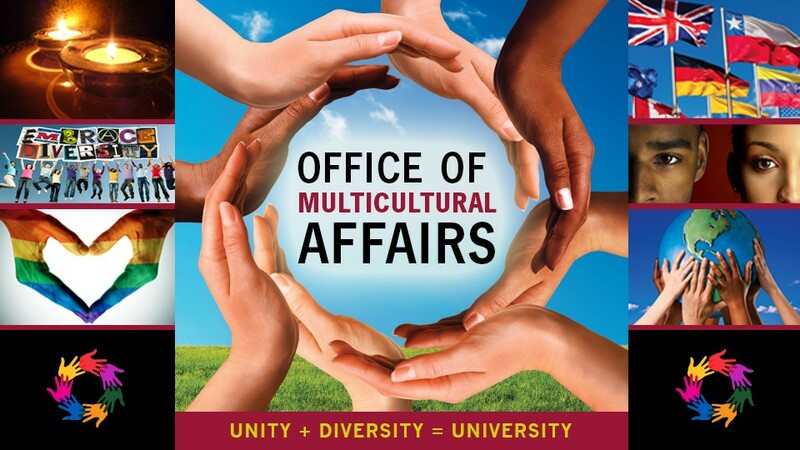 Her talk, at 8:30 a.m. in the Ivy Room on the lower level of Tucker Dining Hall, is sponsored by the Office of Multicultural Affairs and the Multicultural Affairs Club. It is free and open to the public. An African-American author and academic, Hudson-Weems is a professor of English at the University of Missouri. She will cover several topics in her speech: History, today and yesterday; Diversity in the Academy; and Mental Power: A Journey in Connecting the Dots: Dr. King, Rosa Parks and Emmett Till (a trilogy) and Today’s Movement—Black Lives Matter; Cultural Diversity and Dr. W.E.B. Du Bois; and the Power of Words and Attitudes in Shaping Our Destinies. Africana womanism is a term she coined and conceptualized in the late 1980s to consider more accurately and critically the experience of African women and women of African descent in relation to race, women, socio-economic, political and cultural matters. Hudson-Weems earned a Bachelor of Arts degree at LeMoyne College, a Master of Arts degree at Atlanta University and a Ph.D. at the University of Iowa. She also has a Certificate of French Studies from L’Université de Dijon, France. A recipient of National Endowment for the Humanities and Ford Fellowships, she was awarded the Toni Morrison Society Book Award. 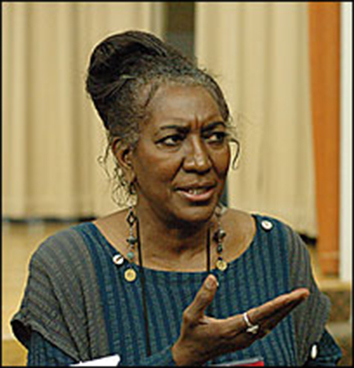 In 2000, she initiated and launched the nation’s first Africana Concentration (Africana Literature, Literary Criticism and Theory) for graduate degrees in English.